Jula with English subtitles. 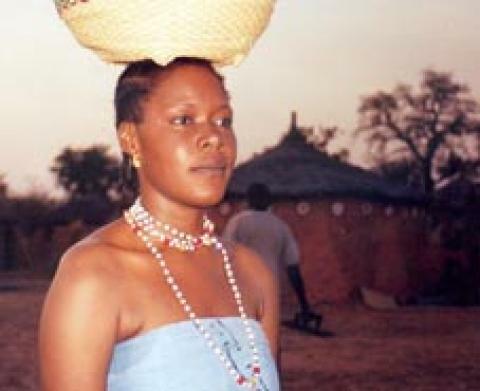 The award-winning Kounandi is that rarest of films – a film about African women by an African woman. It is the first major film by young Burkinabe director Apolline Traoré and was produced by celebrated director Idrissa Ouedraogo. Kounandi is an adult fairy tale about love and the sacrifices it sometimes asks of us, but it also dares to address social conflict and prejudices.